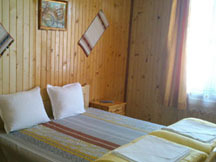 Holiday Village IVA is situated in the western part of the Rhodope Mountains, 49 km. 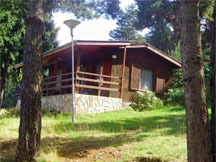 from Velingrad and 4 km. by Sarnitsa. 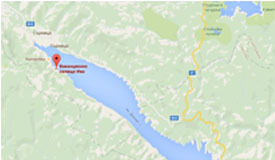 The holiday village is situated on the shore of lake Dospat 1,200 m. above sea level and an area of 13 000 m2. The complex has a small hotel with eight rooms and one suite. 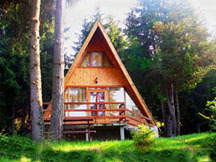 Next to the hotel part, sheltered among mountainous greenery are 9 functional in architecture and furniture bungalows. 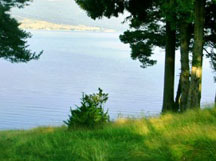 The holiday village has 6 luxury villas, offering comfort and coziness near the lake. 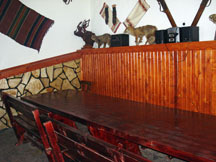 The complex has a restaurant, tavern for individual use, three outdoor shelters with fireplaces and barbecues for the manifestation of all culinary abilities. 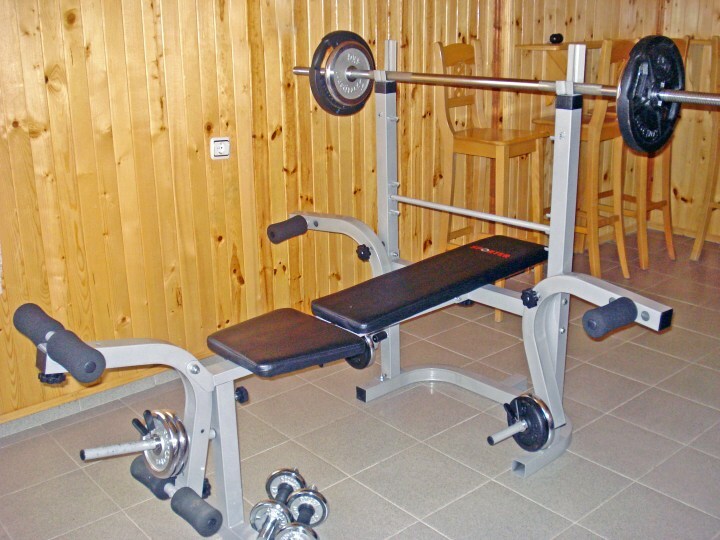 The complex has a sauna, gym, playground, bicycles, boats and playgrounds for children. 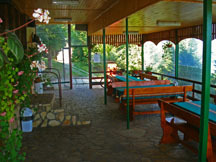 Holiday Village "Iva" is synonymous with comfortable and cozy leisure in nature. 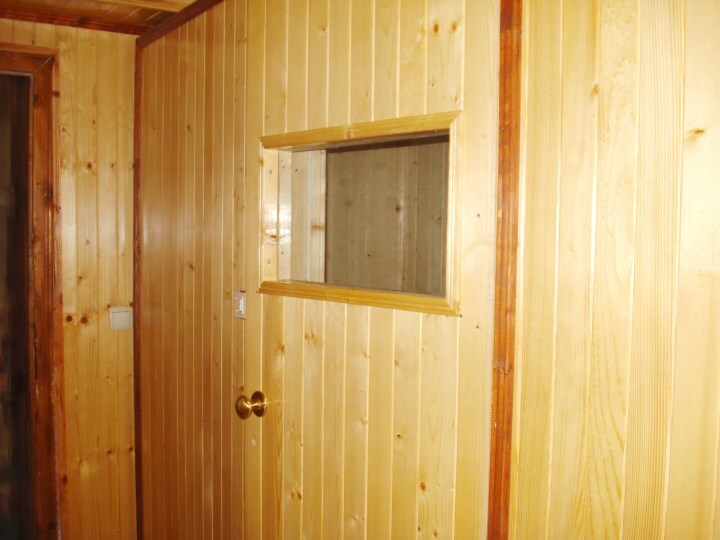 In Holiday Village "Iva" you cannot be bored! The only dispute is over which season the village is most attractive.